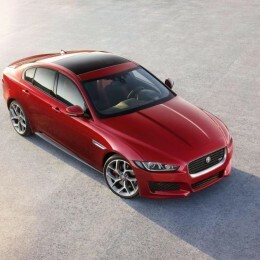 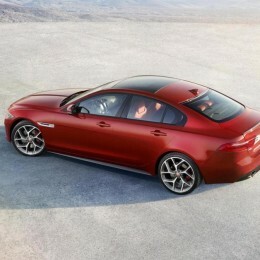 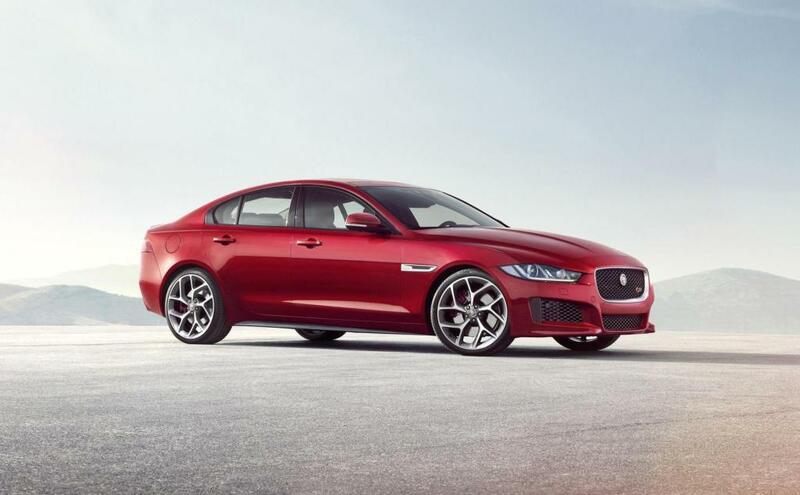 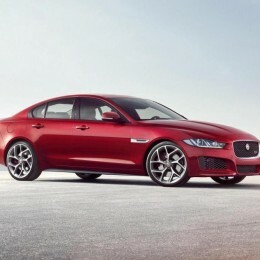 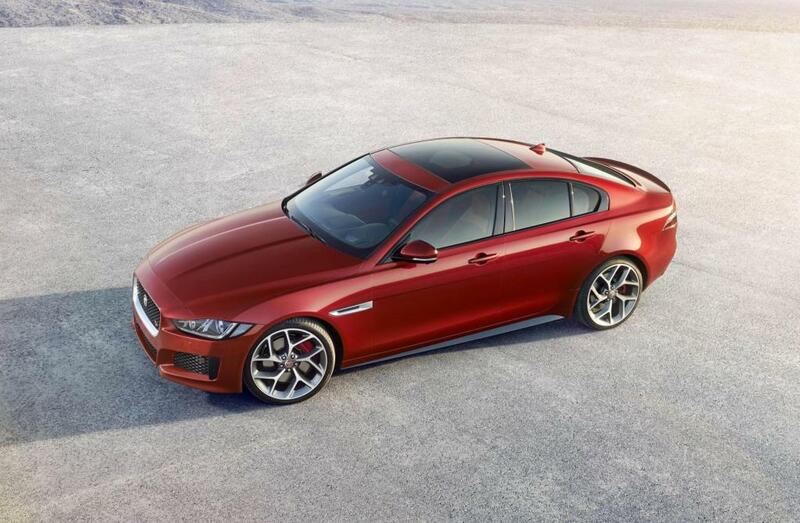 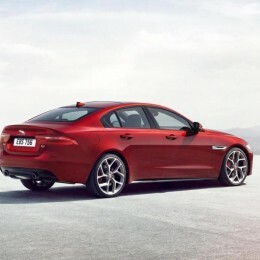 Additional Info: The 3.0i Supercharged S XE uses a modified version of the engine found in the F-Type. 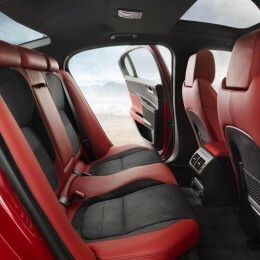 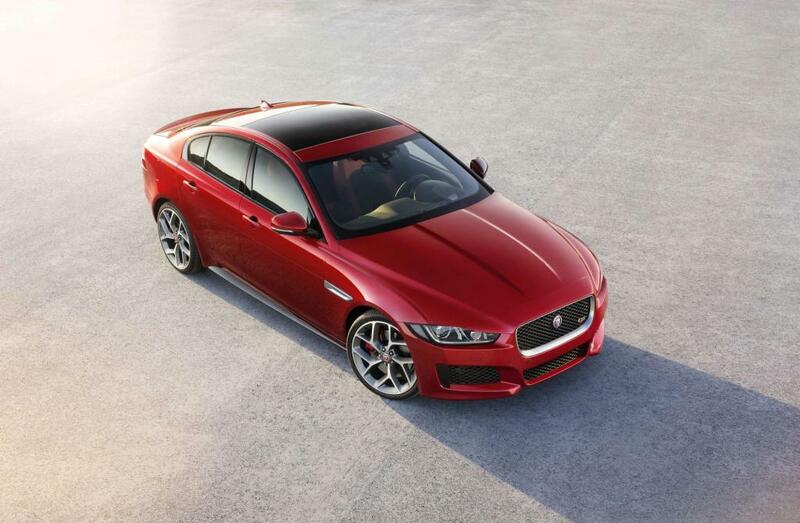 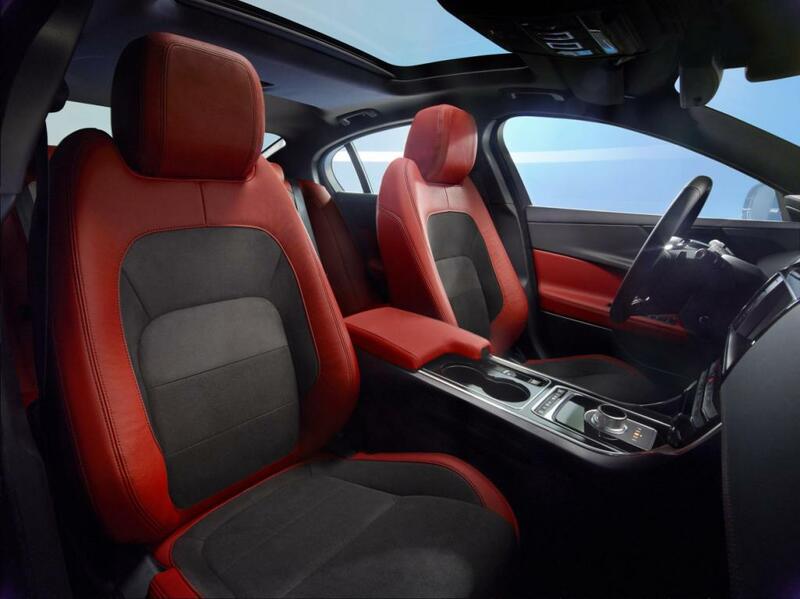 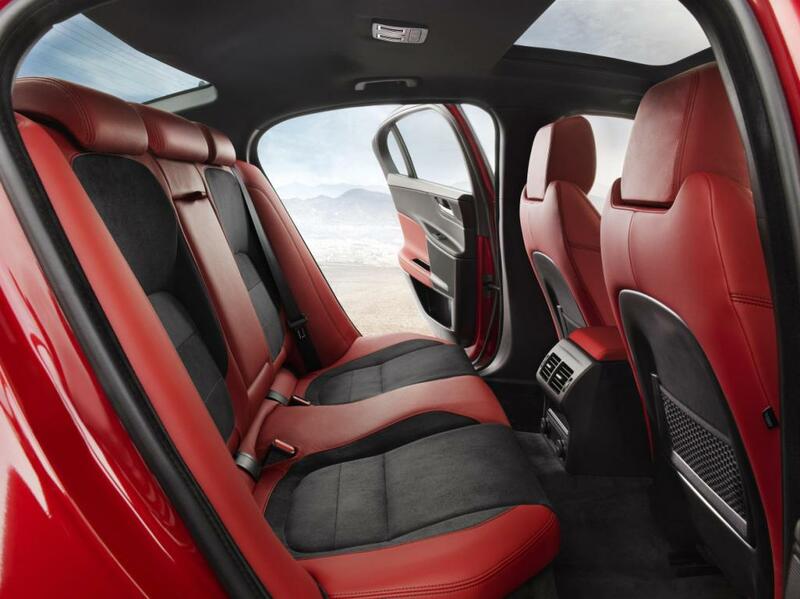 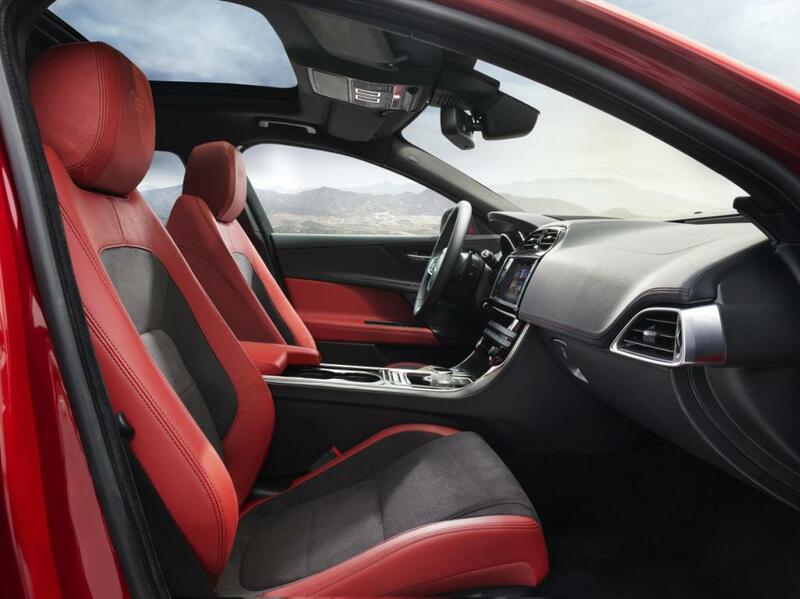 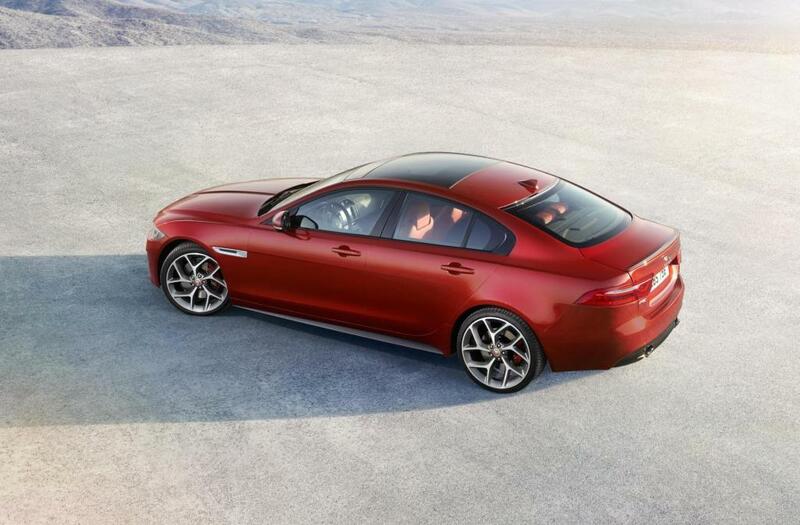 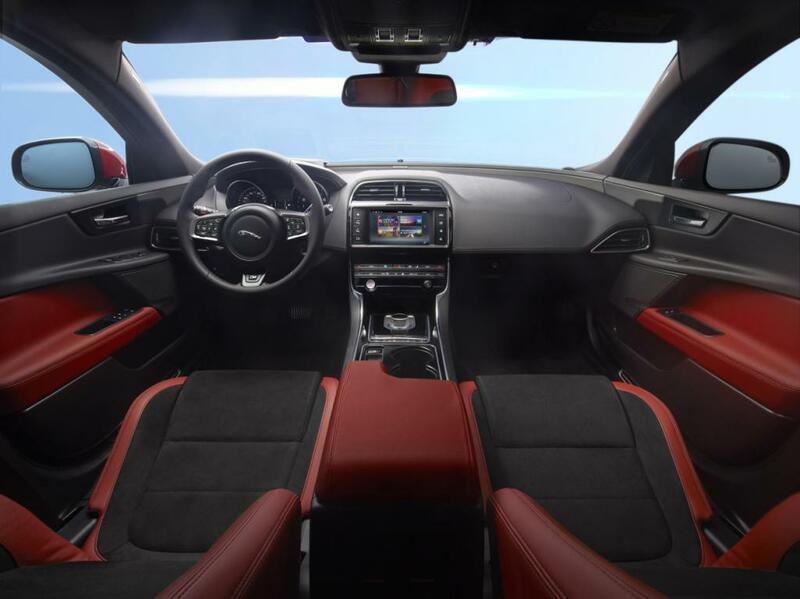 The XE is packed full of the latest technology and comes in various trim levels. 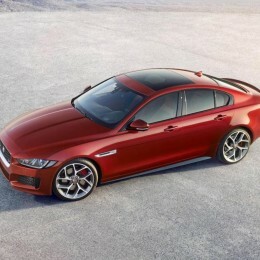 Some of that technology includes a lightweight aluminium chassis and construction generally reserved for much more expensive cars. 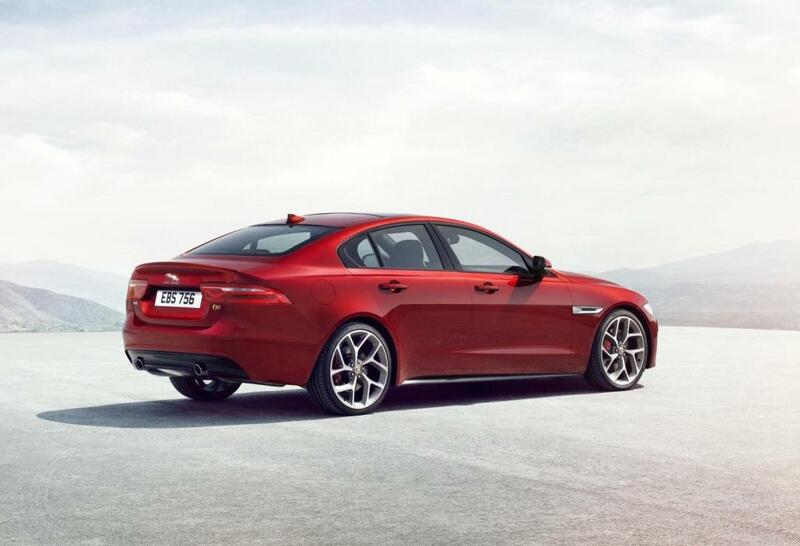 Other engines available include 2.0 diesels with power ranging from 160-177bhp and 2.0 petrol engines with between 197-236bhp.